The traditional source of the famous local liquid: Charming tour guides in period costumes provide a little song, a little dance, a little history and as a reward, a little beer sampling. 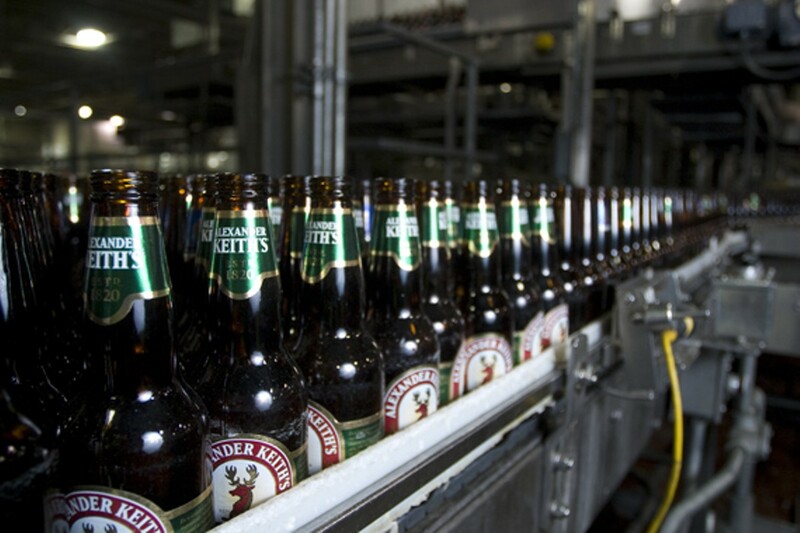 Three of Halifax’s breweries offer tours. It’s a great chance to pull up a glass and see where beer comes from. Downtown retailers offer tax-free shopping and bars and restaurants offer drink and food specials.